Easter is almost here and I know just as much as any slimmer that it can be an incredibly hard time for anyone trying to live healthily! 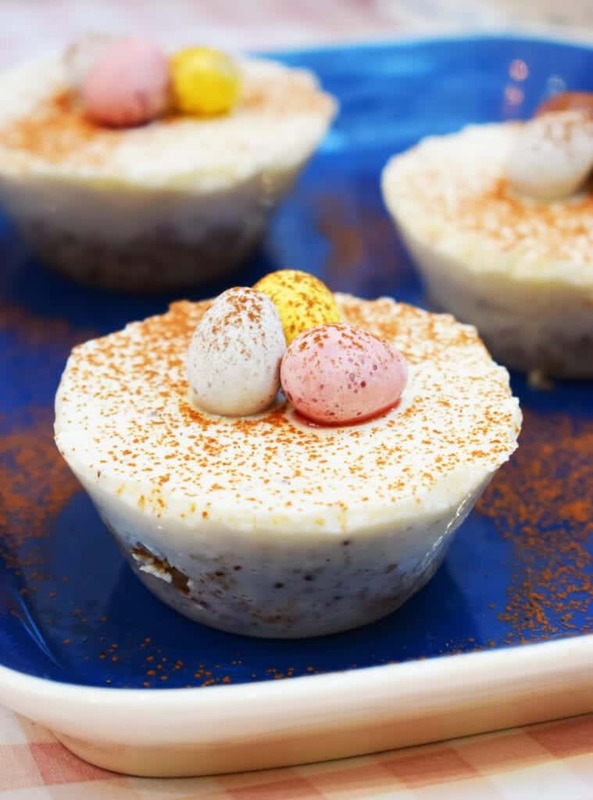 These Low Syn Easter Cheesecakes are the perfect solution to help you have a healthier Easter! 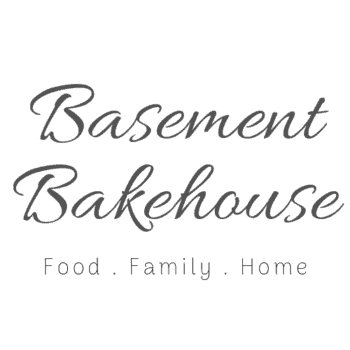 Find the recipe and recipe video below! 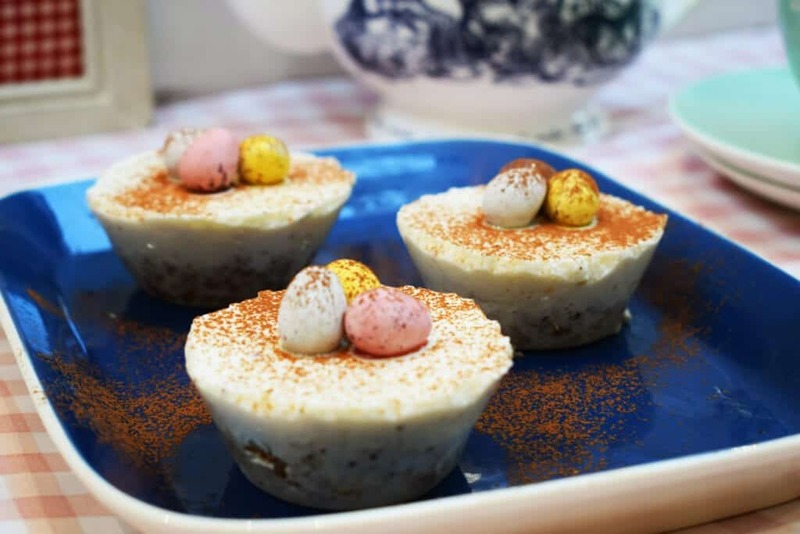 The cheesecakes themselves are actually 100% syn free using your Healthy Extra B and a third of your Healthy Extra A, the syns come from the chocolate mini eggs on top which are 1 syn each. If you decorate these as I did, with three mini eggs then you just have to count three syns. I dusted the three of them with the tiniest bit of cocoa powder which I haven’t counted, as it works out at about a fifth of a syn for each, but obviously if you want to syn then work it out depending on how much you add! These couldn’t be any more simple to make. 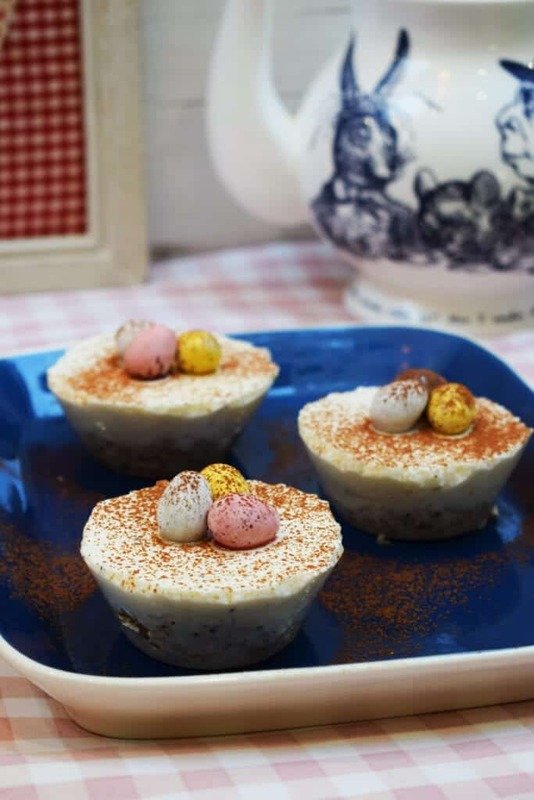 You need five ingredients, five minutes and a few hours in the fridge and you’ve got yourself the perfect way to enjoy a low syn Easter treat! 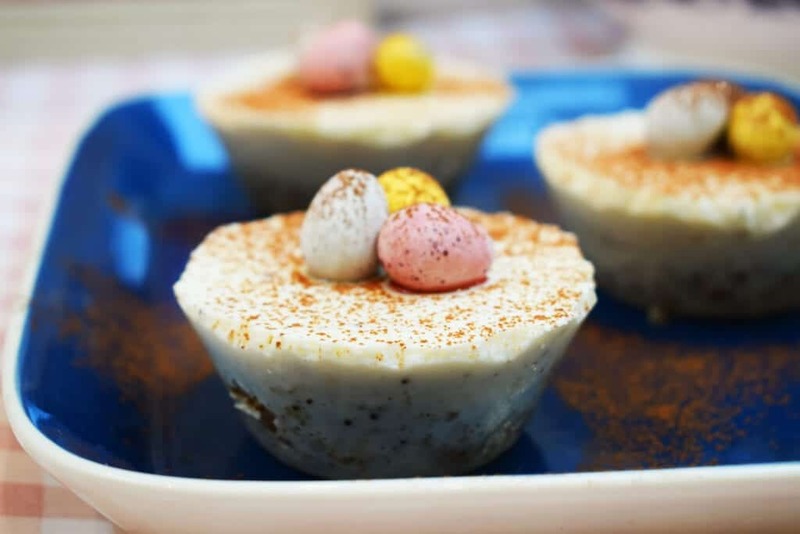 Find the recipe video for these Low Syn Easter Cheesecakes below! 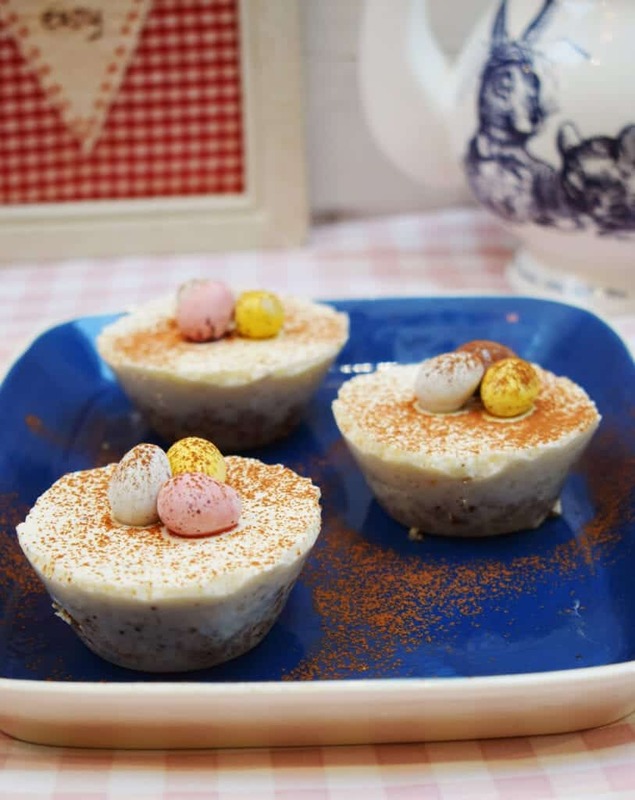 A delicious low syn Easter treat for everyone on Slimming World! 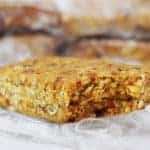 Break the cereal bars up and microwave for 30 seconds. Portion out the cereal bars into three large cupcake moulds and press down to form a base. 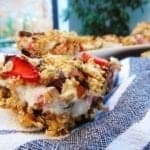 Mix together the cream cheese and yogurt and set aside. Mix the gelatin and boiling water and microwave for 10 seconds. This helps the gelatin dissolve. 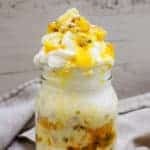 Mix the gelatin into the cream cheese mix and whisk. 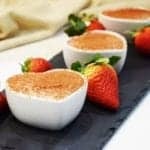 Pour the cream cheese mix into the cupcake moulds and set in the fridge for at least three hours or overnight. 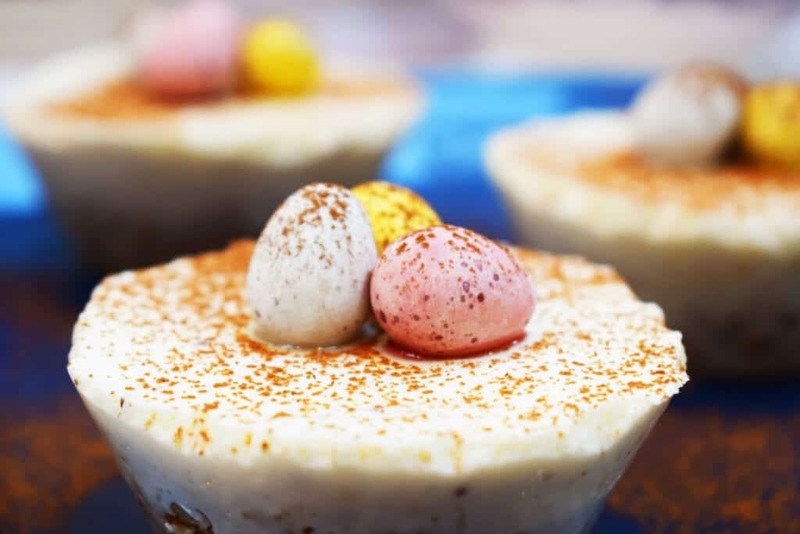 Decorate with three mini eggs each and dust with some cocoa powder if you want some additional garnish. 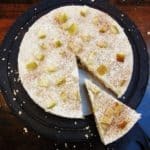 Enjoy as a healthy Easter snack! 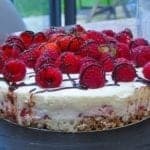 The cheesecakes are syn free using a third of your Healthy Extra A and half of your Healthy Extra B. Add three syns for three mini eggs. 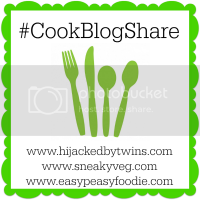 Hi Lauren, I believe there is vegetarian gelatine out there, although you'll need to check any packaging to account for different requirements in the recipe. Hope that helps!